Dad doesn't have room for much on his small fishing boat, but aside from his boat license, rod, and line he still needs some kind of safety kit in case of emergency. 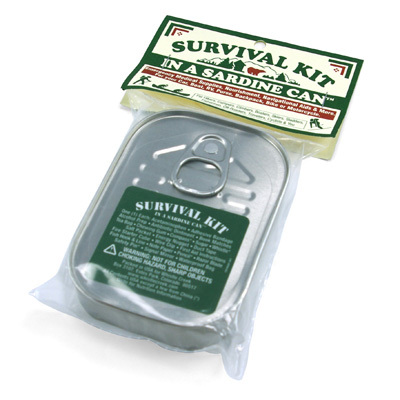 The Survival Kit in a Sardine Can packs emergency medical supplies, nourishment, navigation aids and even an extra fish hook & line. Rest assured the nourishment provided does not include oily, smelly sardines. The Waterbuoy is yet another smart little device that can save Dad the time and trouble of losing valuables. This device which was first shown on the TV series Dragon's Den UK, is useful for retrieving keys, cell phones, Smartphones or small tools that could fall over while on board. The Waterbuoy looks like a simple key chain however unlike most key chains, it reacts seconds (approximately 10-60 seconds) after being submerged in water, with a balloon that inflates and lifts your valuables to the surface. 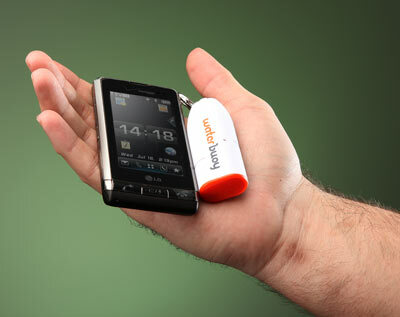 It can hold up to 2.2 pounds and comes equipped with LED lights that flash for 24 hours. 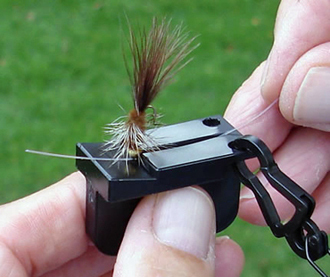 Threading a fly has never been easier thanks to the Magnetic Tippet Threader. Even the most traditional fisherman can benefit from this nifty gadget. The magnet automatically puts the hook into place, then the user simply points the end of the tippet into the groove and the magnetic threader directs it right through the eye, holding your fly in the correct position. Very useful in cold weather and for night fishing, the magnetic threader works on beadhead flies and includes a D-Ring clip to attach easily to a lanyard or zinger. 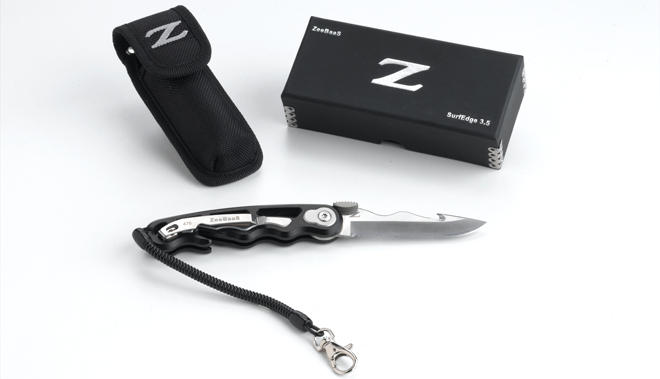 The active surf fisherman is not fully equipped without a good knife. The SurfEdge made from aero-space components is 100 percent corrosion-resistant and uses the top stainless steel for saltwater use. One of the unique features about this knife is that there is a small blade on the top of the knife designed to cut braid. Even when the knife is closed this small blade can still be accessed, so you can cut line even when the knife is in the closed position. He's got the rod, reel lines and lures but where is he going to find the fish? 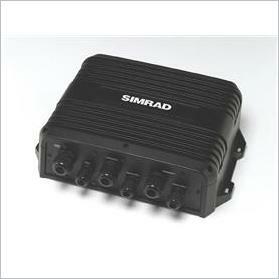 Simrad is one of the world's most recognized brands in professional fish finding equipment. Its latest gadget, the BSM-2 uses ground-breaking sonar technology that transmits frequencies to help locate fish at exceptional depths, as far as 10,000 ft (3000m)! Using extremely efficient pulse generation (CHIRP) and advanced digital processing (DSP) technologies, it has the ability to transmit a long pulse which allows for greater depth penetration, with the advantage of making little noise. Basically, it "whispers" into the water which locates the fish without disturbing them. 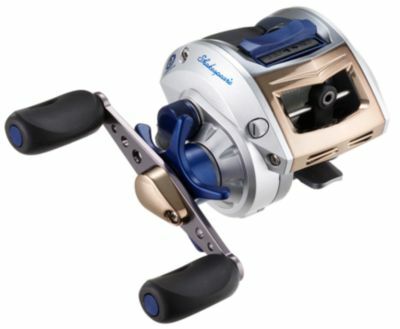 A pricey gift but a perfect unit for the dedicated offshore sports fisherman or deepwater angler! This light-weight aluminum fishing rod carrier can hold up to four rods in a vertical or horizontal position. It has flexible mounting clips that can snap on to the boat, the car or even your storage space in the garage. If you fish with more than one rod, this tool is a must! 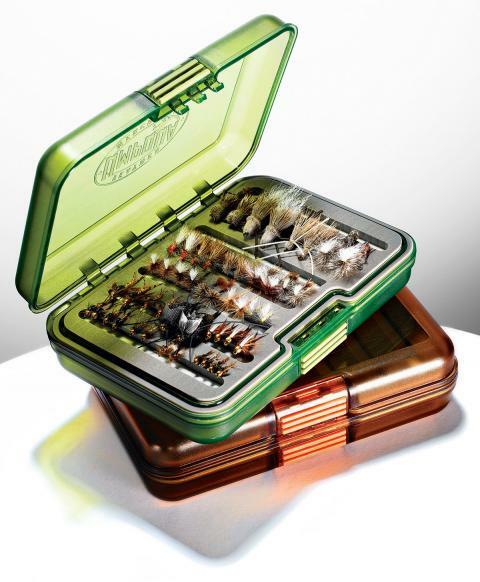 Umpqua's UPG flybox has received rave reviews and was named Best New Flybox of 2010 by Field and Stream. Light, water resistant and impact resistant, the 2 1/2 pound kit was actually dropped from 6ft in the air and simply bounced with no harm done to it. 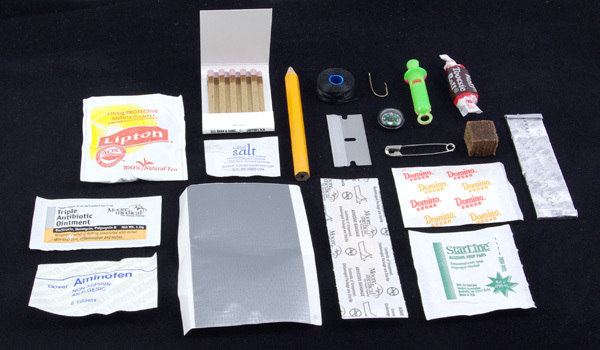 It comes in different sizes but to give you an idea on how much it can hold, the medium sized flybox has 508 slots. Minn Kota's iPilot is a revolutionary trolling motor control system which utilizes GPS technology to automatically navigate and position the boat for anglers. The iPilot works by recording the boat's path, which can be as long as 2 miles. It stores the information so the boat can retrace its tracks to return to a precise location. The iPilot can store up to 3 different tracks and amazingly, can automatically correct wind, drifts, waves and currents so you're never off course. As simple as pressing play, the motor automatically steers the boat along the identical path. Dad will be the envy among all his fishing cronies when he lures monster-sized muskies with his Reaction Strike bikini babe baits. A great open water lure, the hooks are custom cone cut and the baits have 3 coats of UV cure epoxy coating so you can be sure they won't chip. They come in 18 colours and are a full 9 inches long.